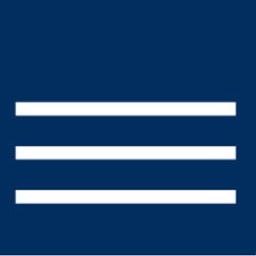 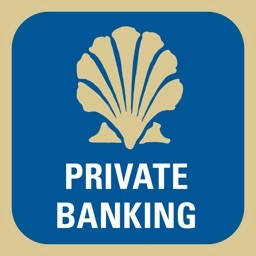 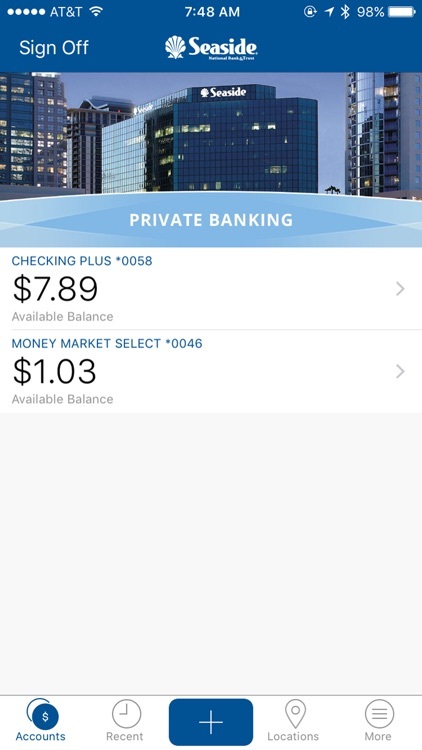 Start banking wherever you are with Seaside Private Banking for iPhone! 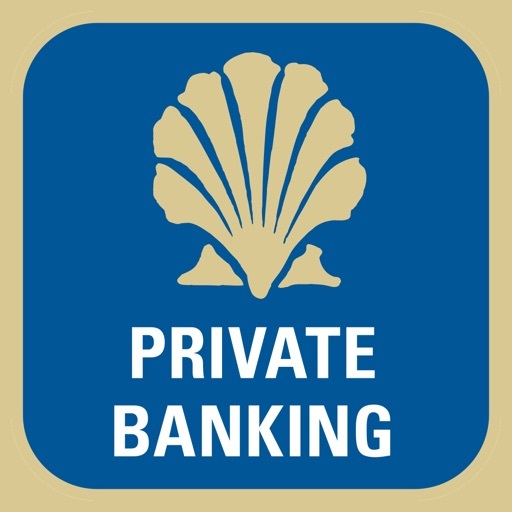 Available to all Seaside National Bank & Trust Private Banking clients, Seaside Private Banking allows you to check balances, view transaction activity, pay bills, make transfers, deposit checks, and find locations. 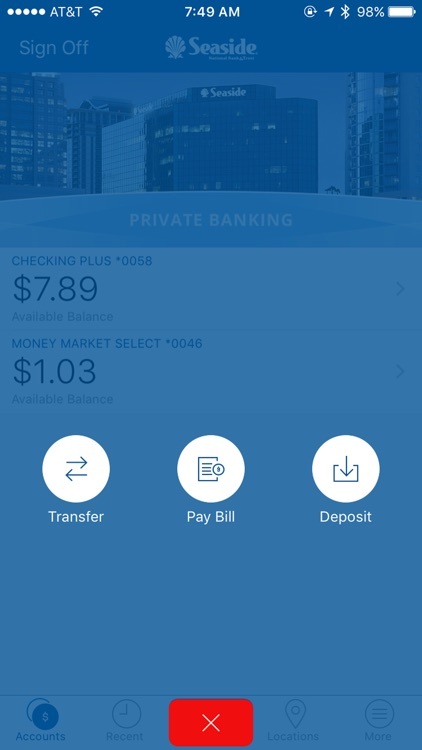 - Pay bills, edit bills scheduled to be paid, and review previously paid bills from your phone. 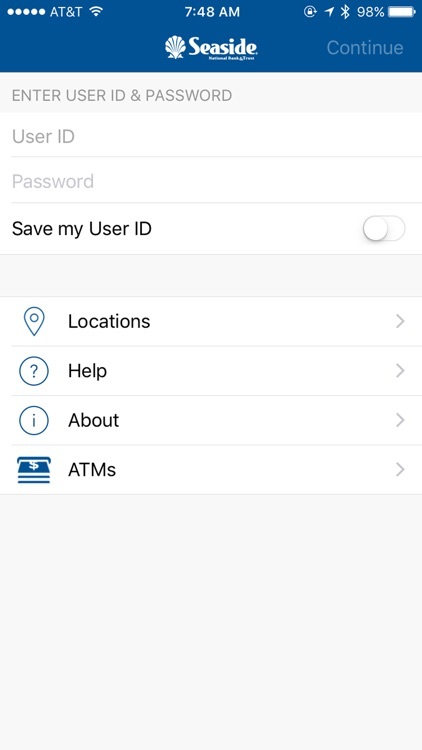 - Easily transfer cash between your Seaside accounts. 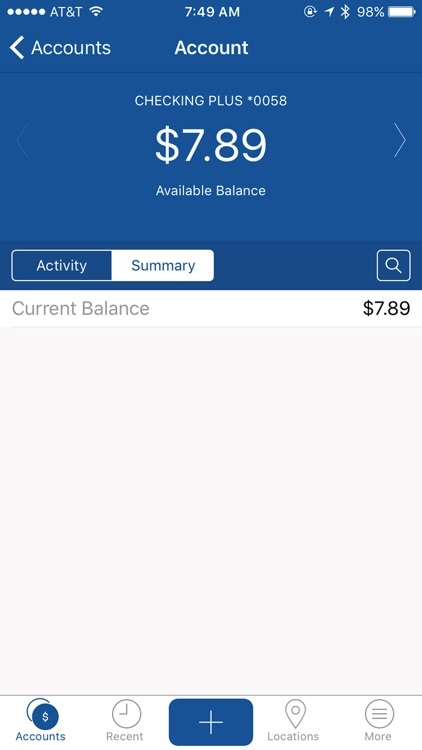 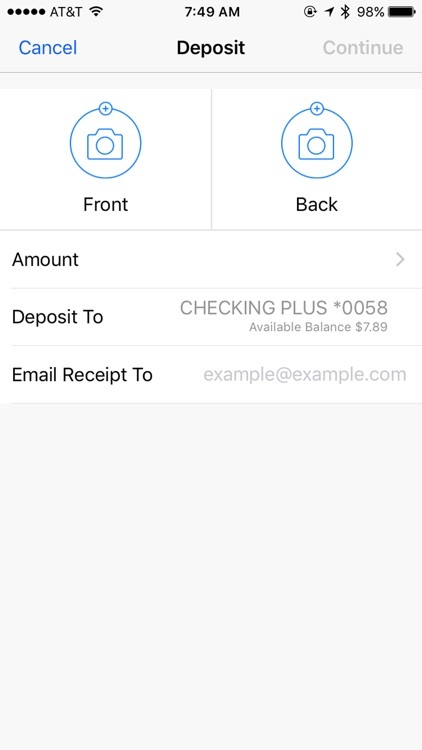 - Eligible clients can deposit checks while on the go with iPhone. 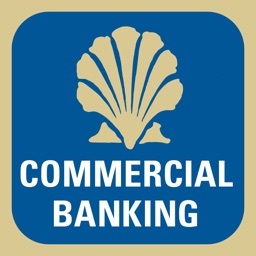 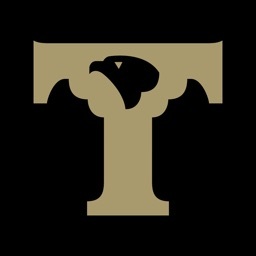 - Find a nearby Seaside National Bank & Trust office.